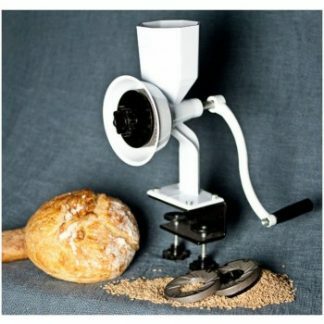 This adapter lets you power your Wonder Junior grain mill with an electric drill. The mill should not be turned at more than 300 RPM (revolutions per minute), which is about twice the typical speed of hand cranking. With many drills it’s difficult to maintain a particular speed. The DeWalt DW130V is one drill that users have found it pretty easy to control the speed with. 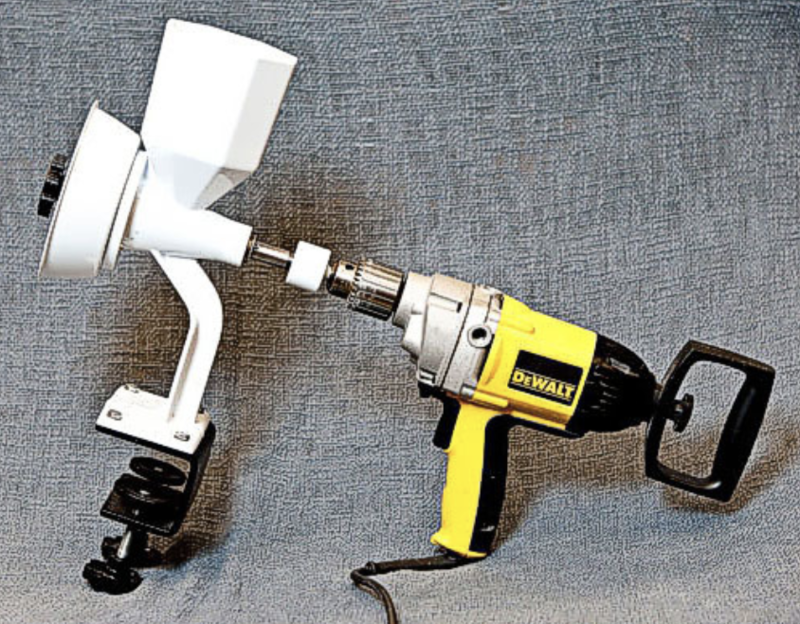 Powering the Wonder Junior mill using this adapter and a drill does not void the manufacturer’s warranty. 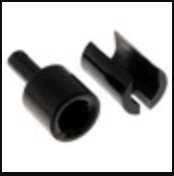 The Power Drill Adapter includes a special tool that makes handle removal easy. Power the mill with the drill adapter only when the steel burrs are installed. 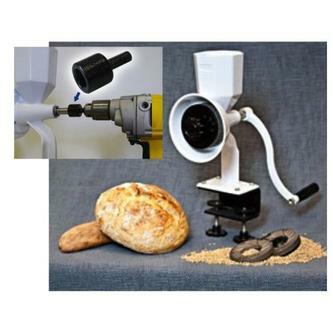 It is not recommended to use the drill adapter to power the mill when the stone burrs are installed.